Home31 Days of Prayer: Day Nine – Our passions or our prayers? The book of James has a particular concern for showing that a driving desire for the pleasures of this world can be fatal for our prayer lives. 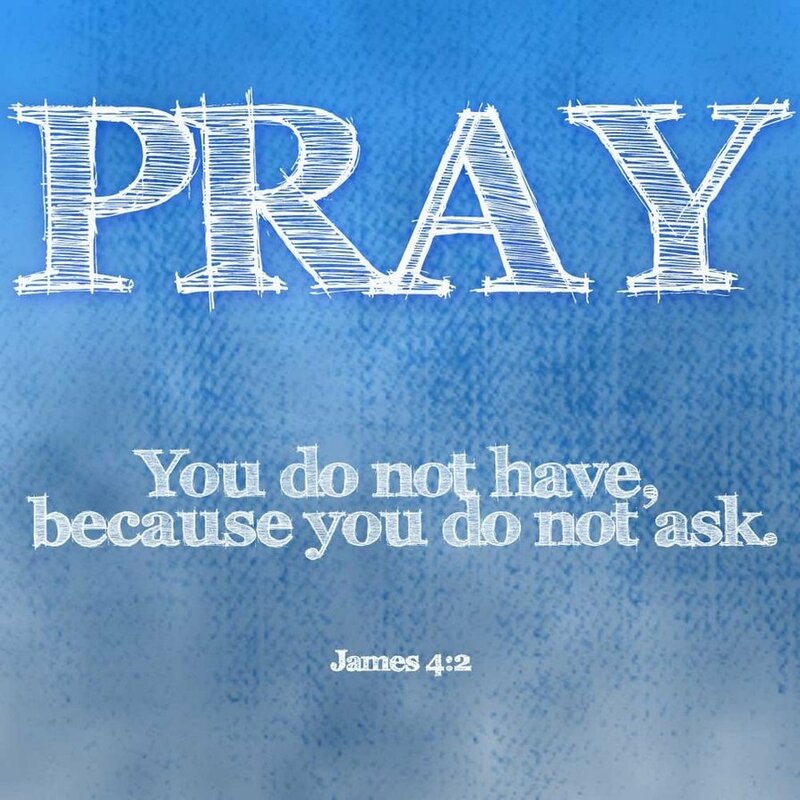 Second, the prayers of this person become so self-centred that there is no hope of God answering in the affirmative: “You ask and do not receive, because you ask wrongly, to spend it on your passions.” Prayer is not the genie-in-the-bottle approach to having our petty desires fulfilled. Heavenly Father, forgive me for the times that I prefer friendship with the world to seeking the joy that you offer in Jesus. Help me to see where there are passions at war within me, and to repent of these things. Please help me not to ask wrongly, to indulge my own passions. In Jesus’ name. Amen.